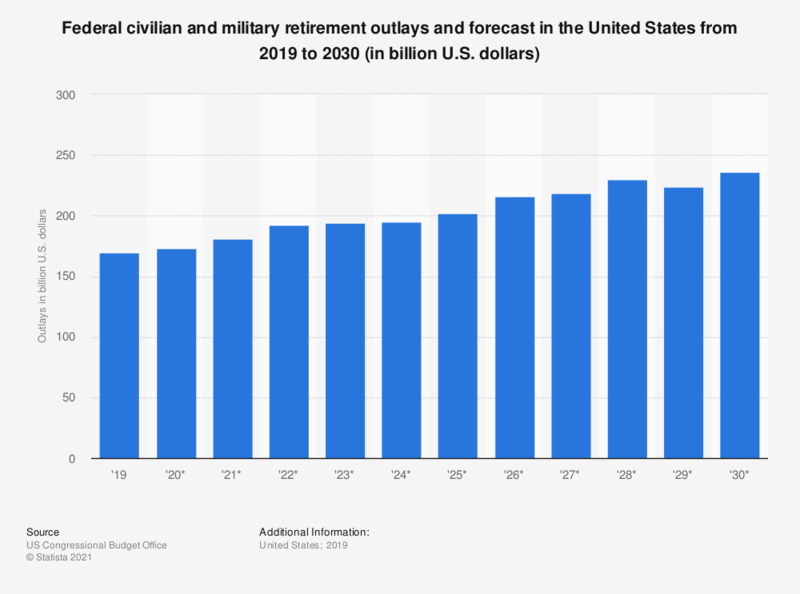 The statistic shows the outlays of the U.S. federal government for civilian and military retirement in 2018 with projections for 2019 to 2029. In 2018, the federal government spent 168 billion U.S. dollars on civilian and military retirement. In 2029 that figure is estimated to be around 232 billion. How should the revenues raised through income tax in Scotland be used? How confident are you that you will have enough income and assets to last throughout your retirement years?